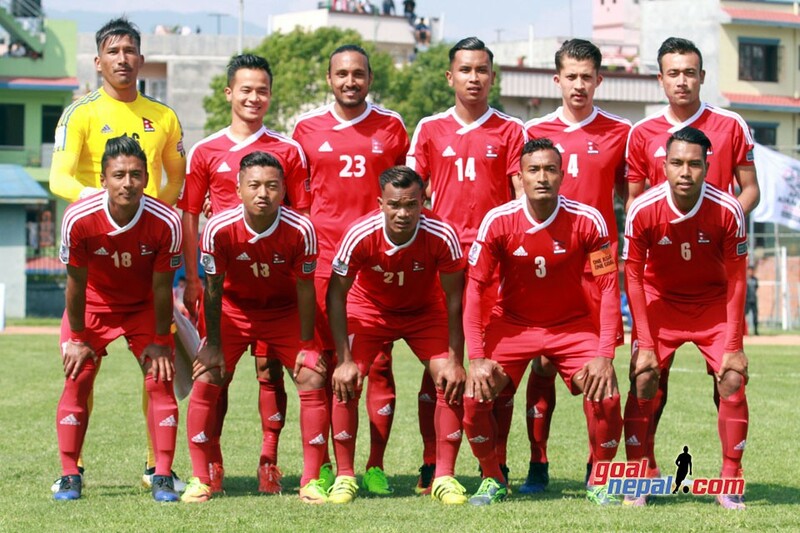 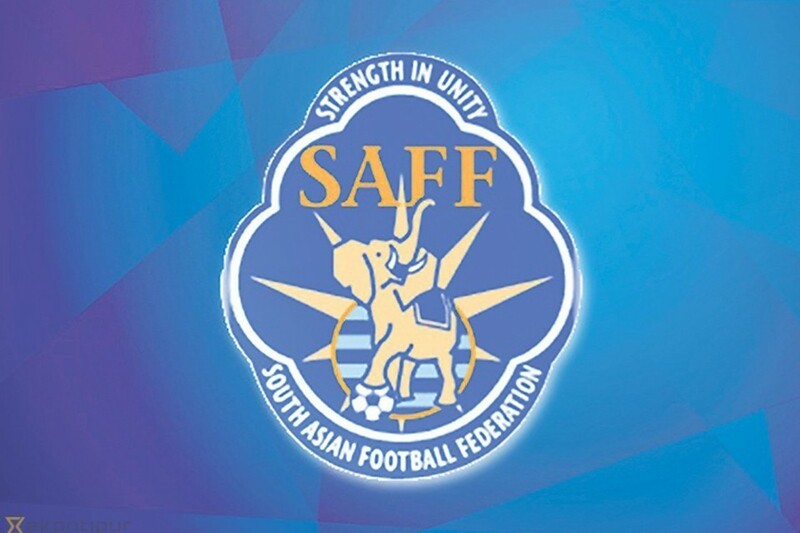 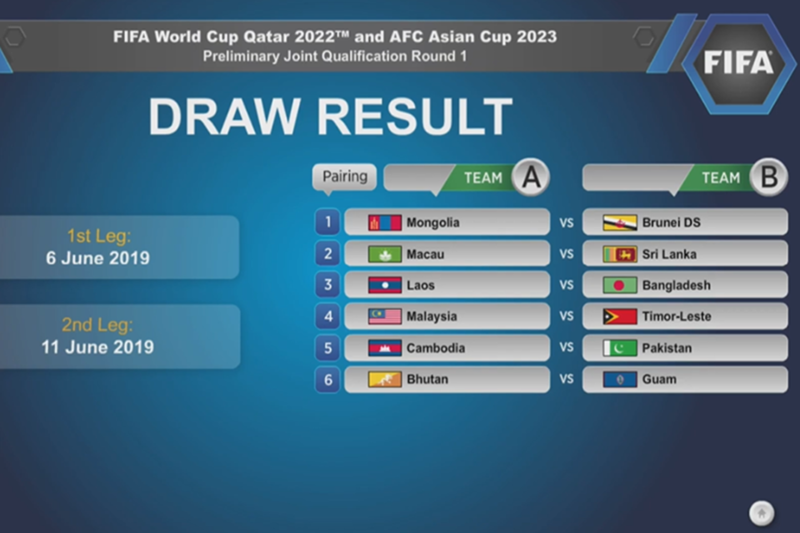 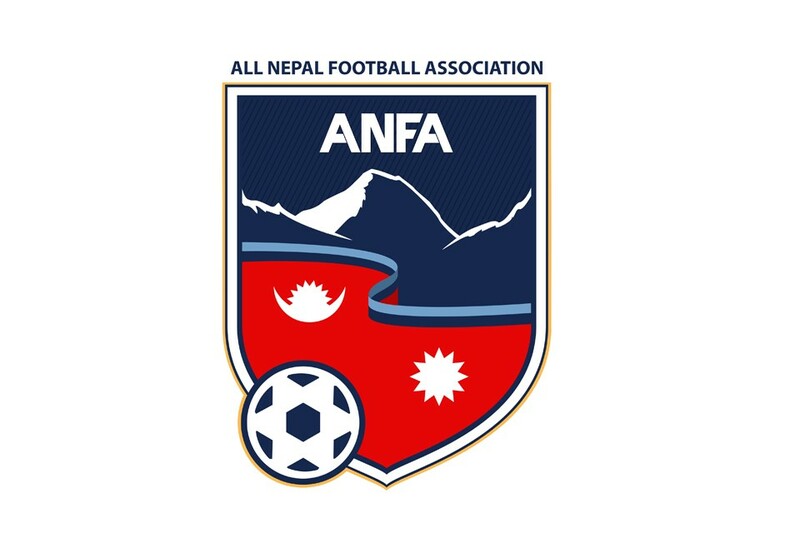 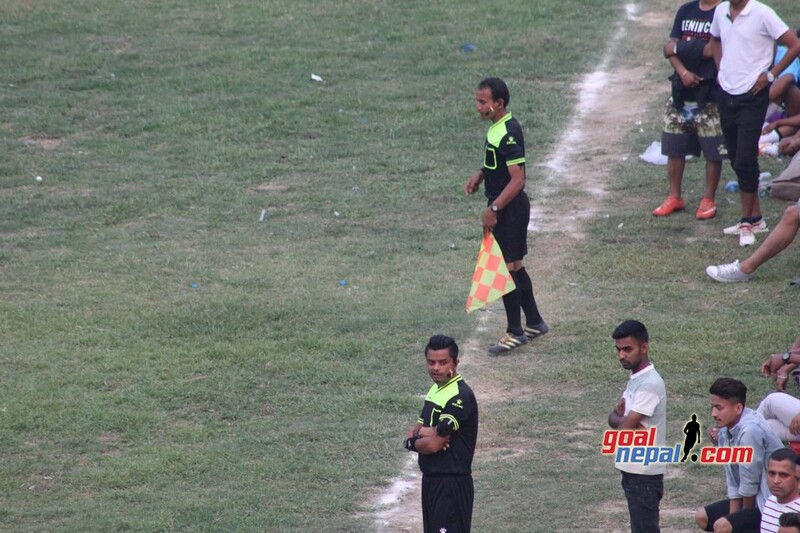 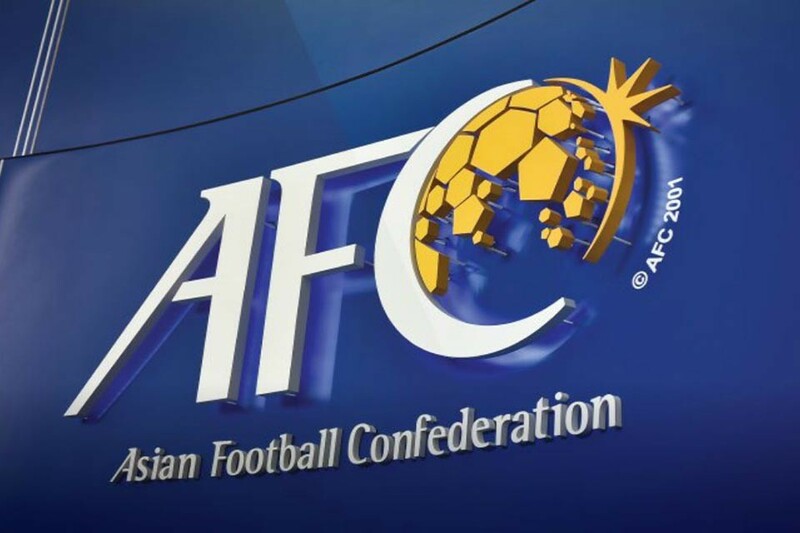 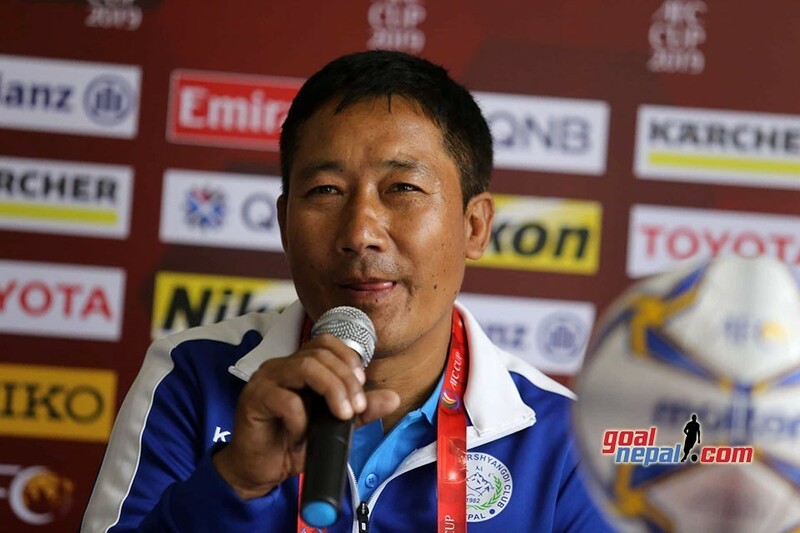 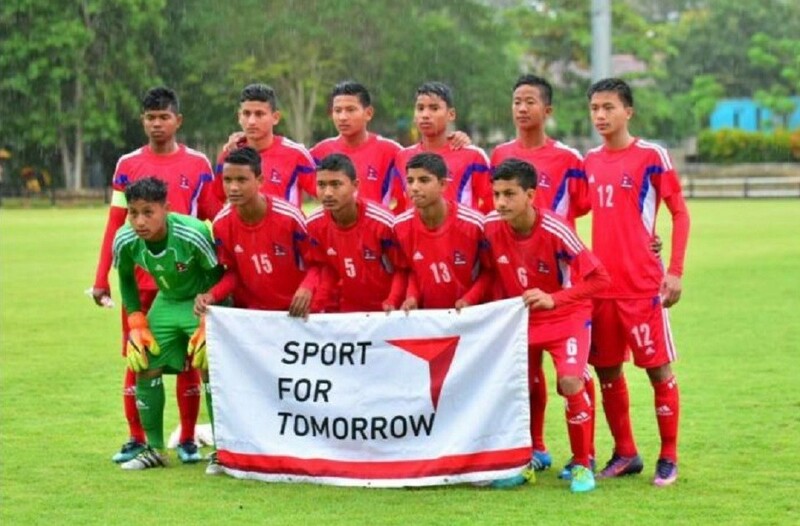 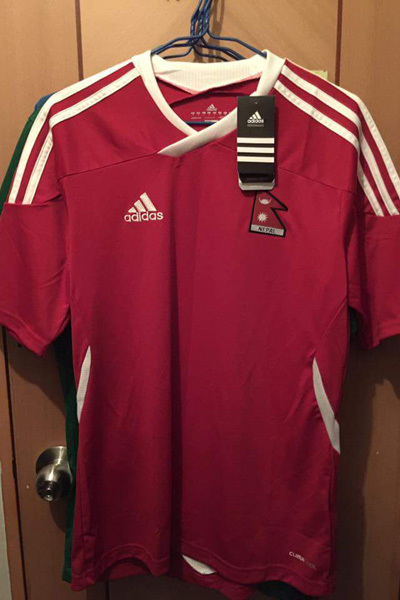 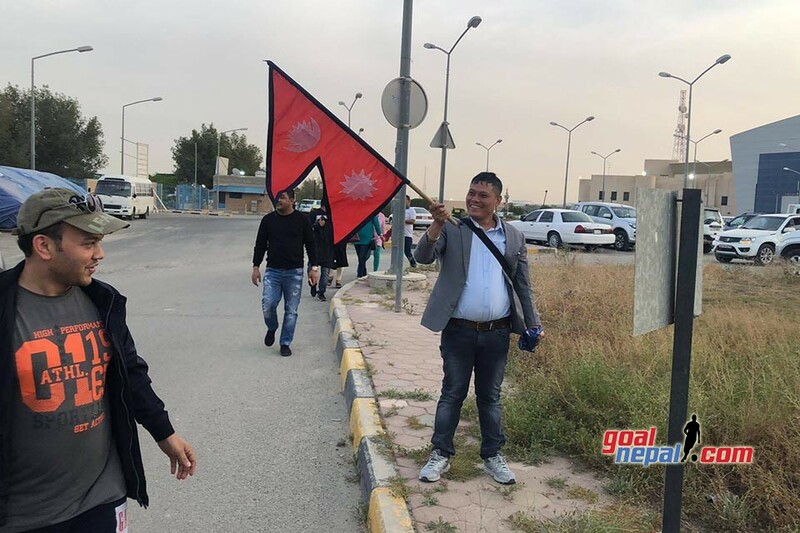 Nepal national team is playing against Maldives in the first semifinal match of SAFF Championship at Bangabandhu stadium on September 12 (tomorrow). 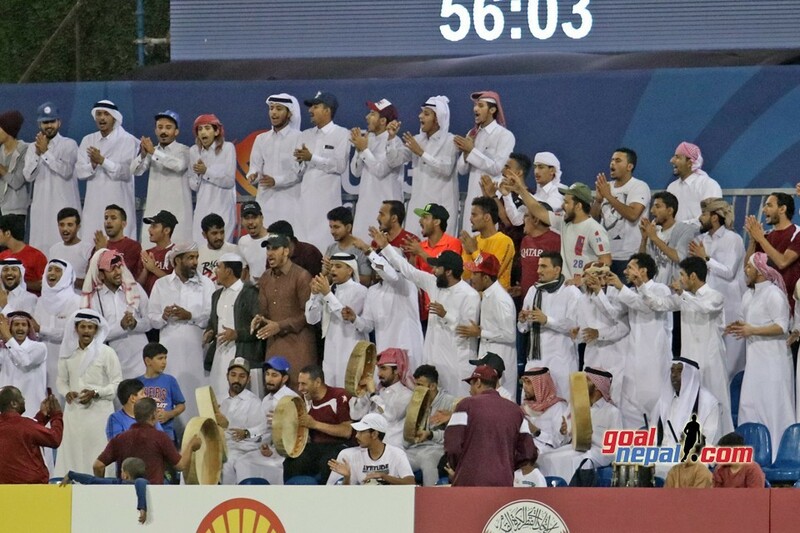 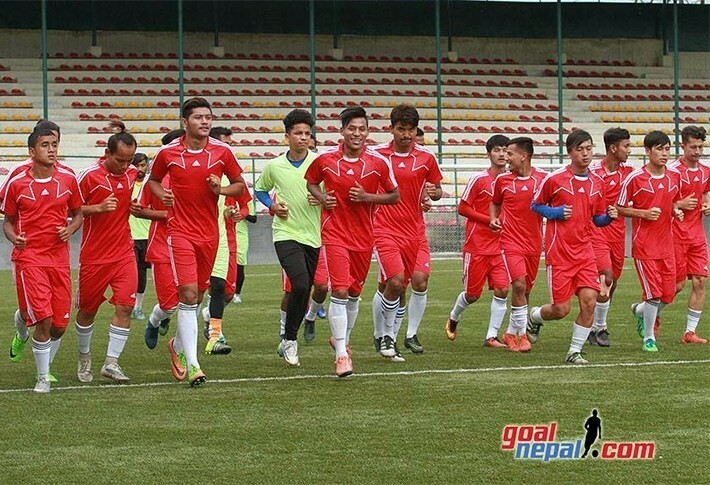 The match will kick off at 4 PM BST, i.e 3:45 PM NST. 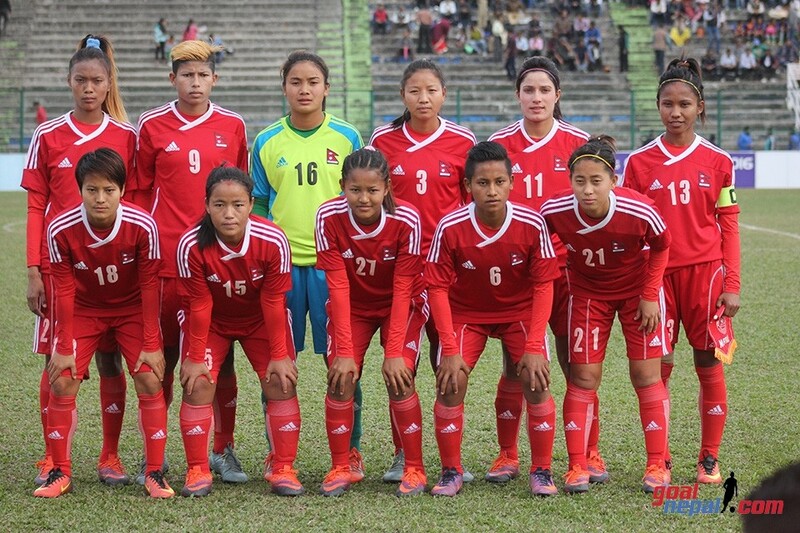 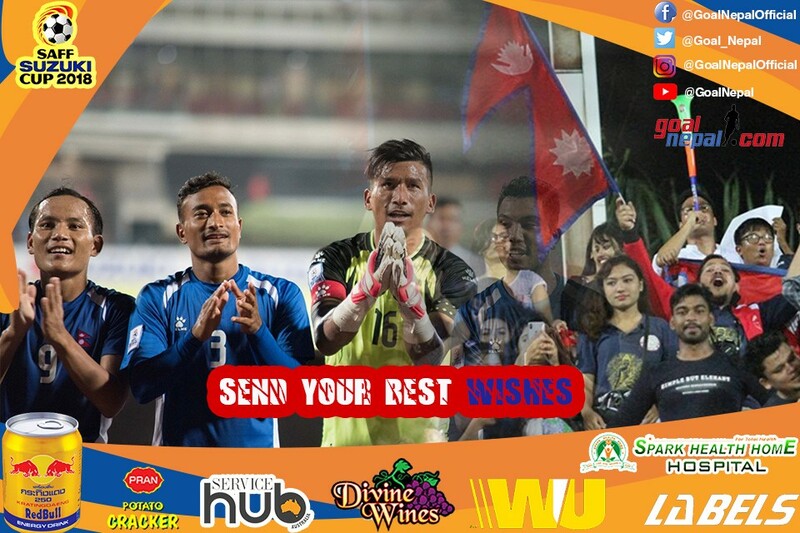 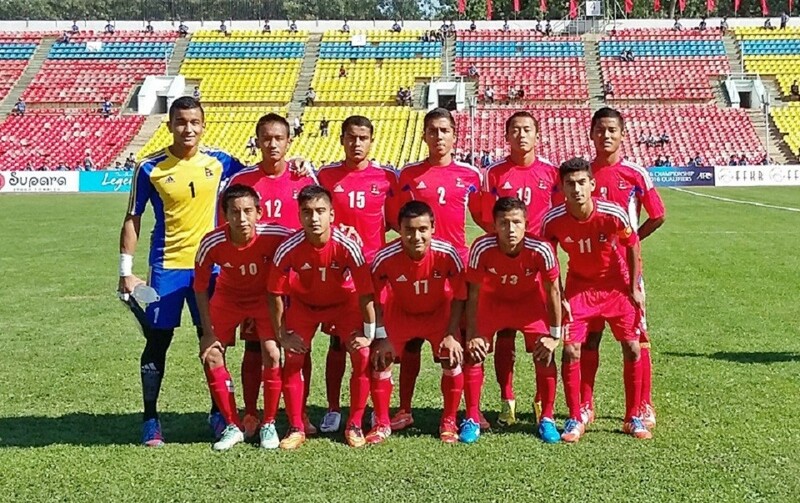 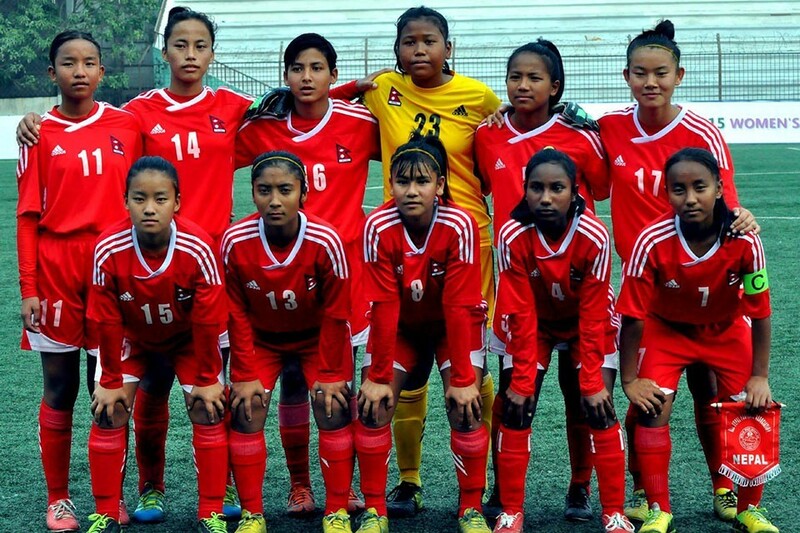 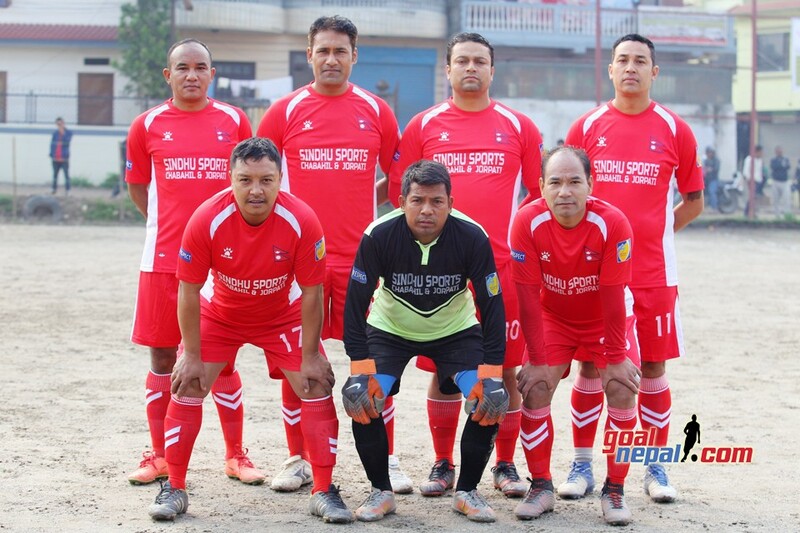 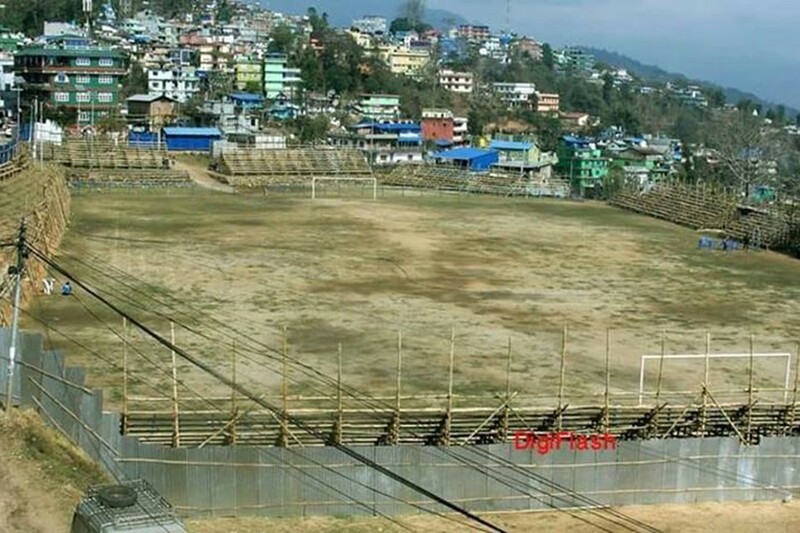 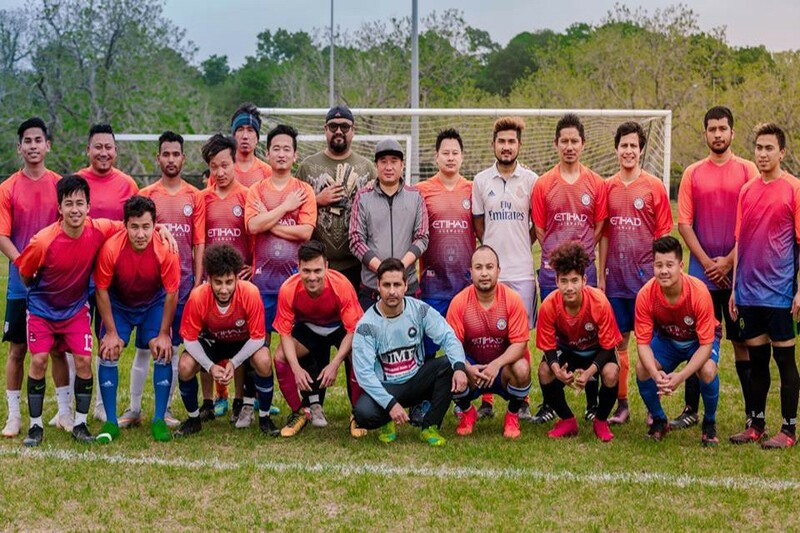 Send your best wishes to Nepal national team. 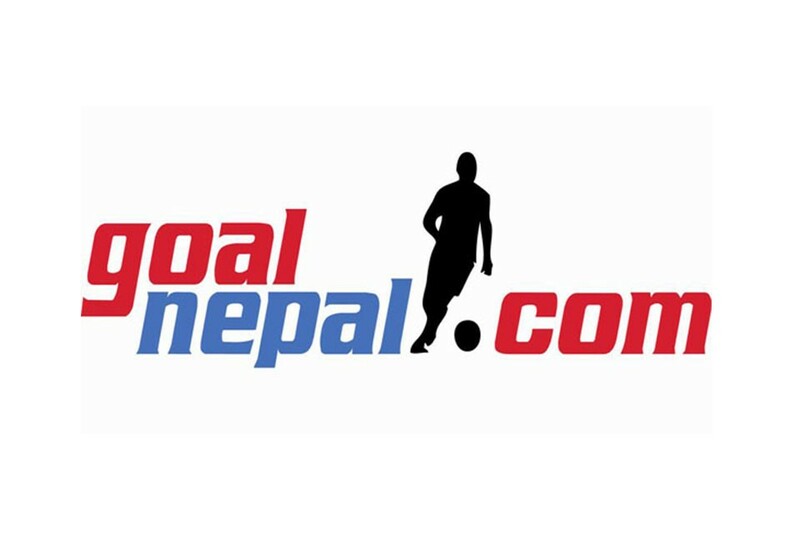 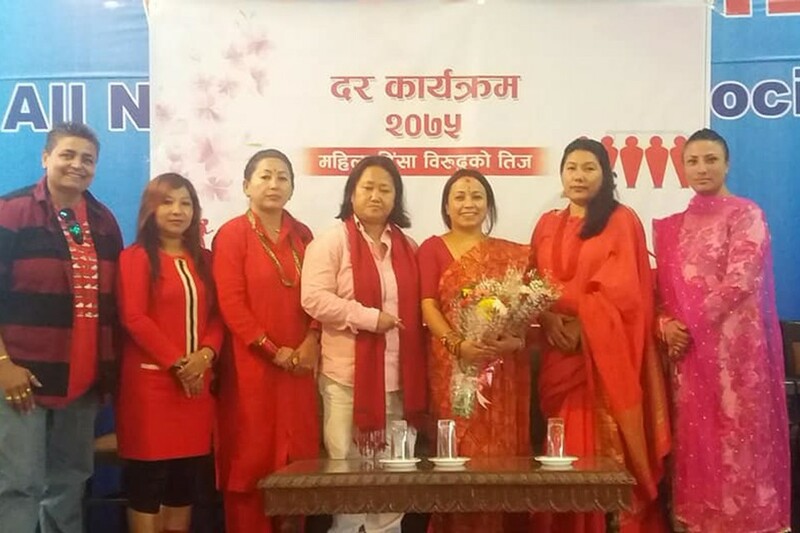 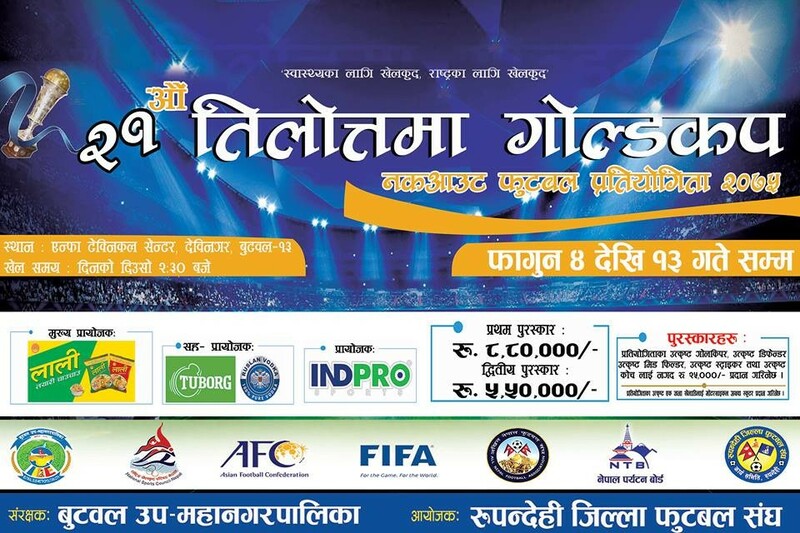 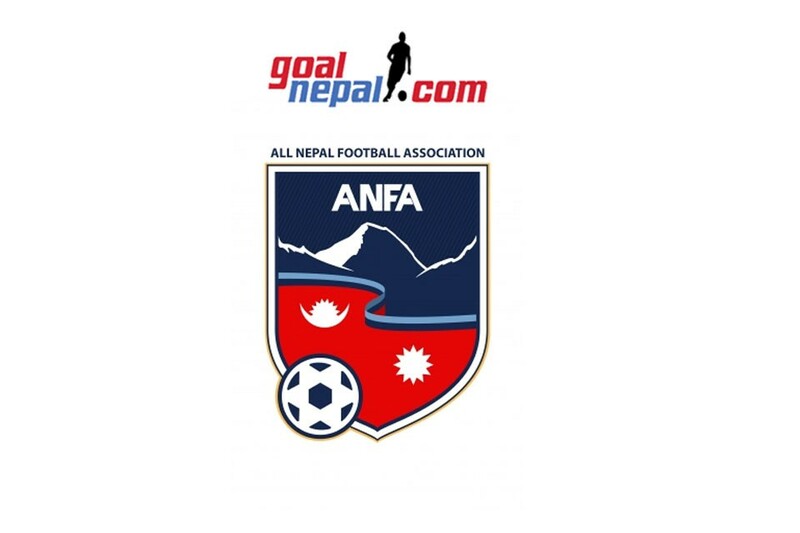 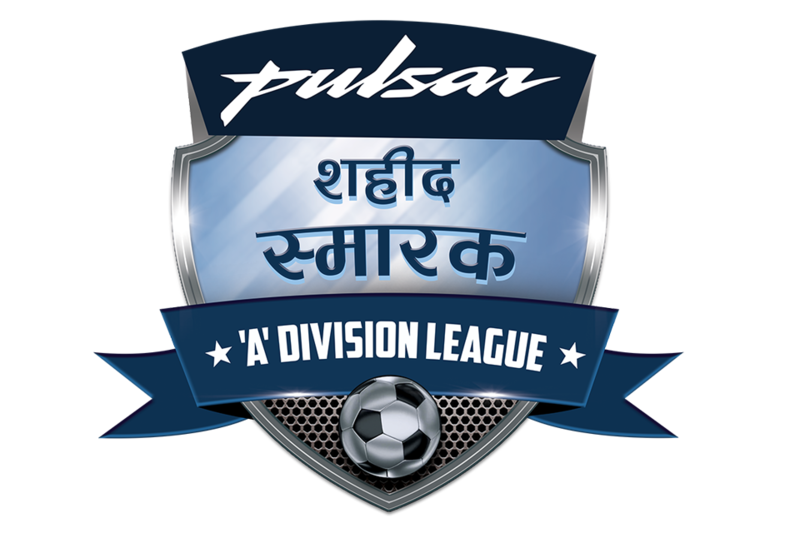 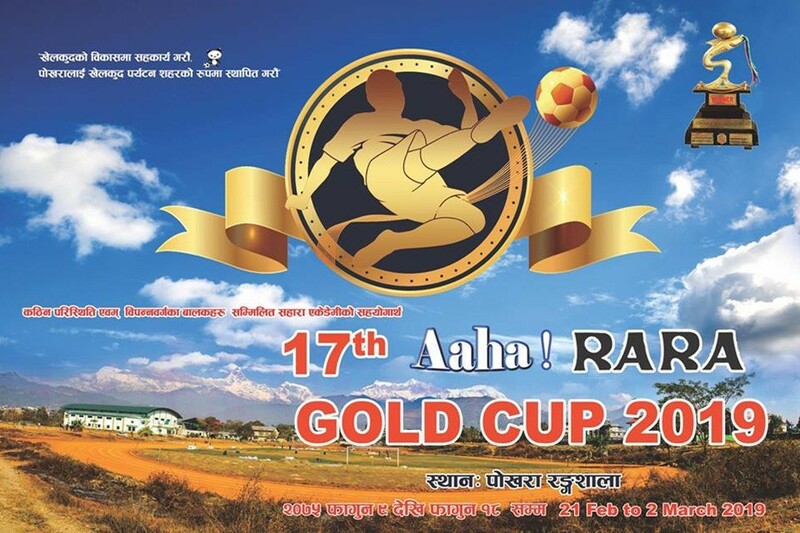 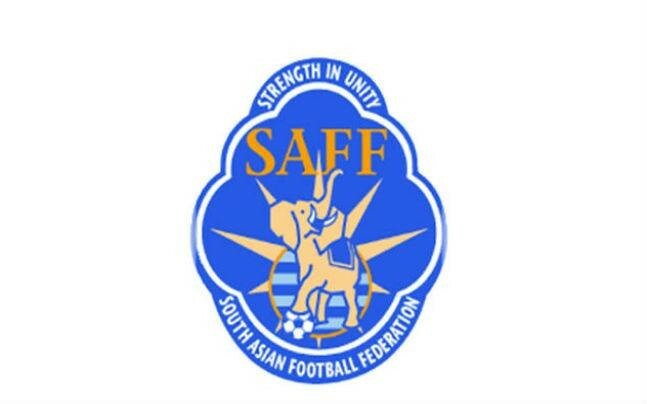  Stick with GoalNepal.com for an exclusive coverage of this SAARC gala.